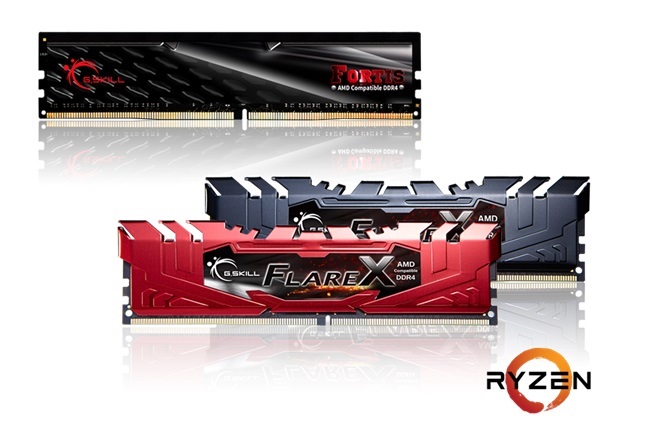 Read more on G.Skill's new Ryzen optimised Flare X and FORTIS series memory kits. The design is very old fashioned. It reminds me of something from 2009. Yeah, kinda like Corsair Vengance from back in the day. I mean, it's 2017 now, not 2007 lol. It's worse really. I don't like "photo like " stickers on things. 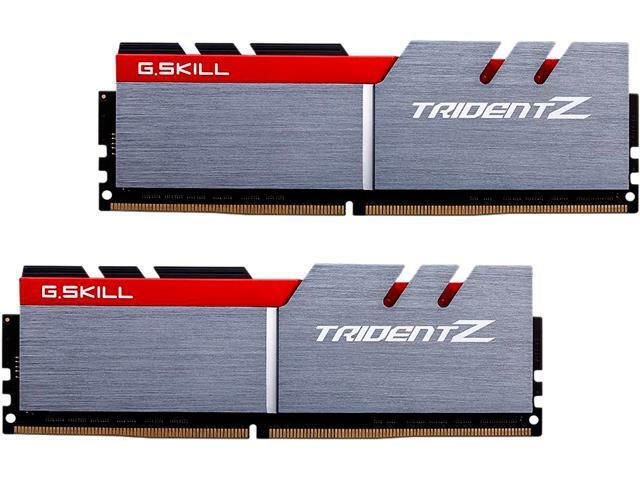 I like the GSkill Trident Z better. 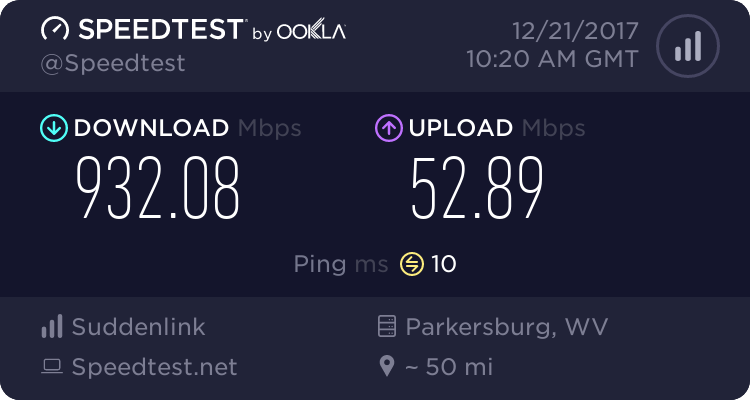 It also looks like is has the same specs. I got mine for $143.99 last week though. In all fairness it's only because I had it lying around from my first ever build and it was quicker than anything else I had to hand which made it the best choice when paired with an A10 APU; the only reason I own it at all was that it was dirt cheap first time round. These new G-Skill kits look horrific though. I'm not usually one to flat out hate something, but I'm struggling to be devil's advocate with these designs. Those sticks won't look half bad once they're installed. Showing side views of ram sticks is rather pointless IMO, since you'll never see that once you install them.